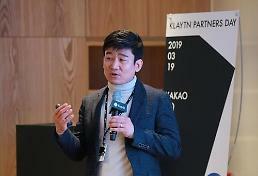 Web service giant Kakao launched its internet banking service, luring customers with low fees and easy access, as South Korea's fledgling online-only banking industry gains popularity from young smartphone generations. Kakaobank started its service Thursday as South Korea's second internet-only banking firm, four months after K Bank made its successful debut in early April. 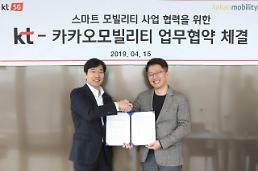 "Kakaobank is the easiest and most comfortable banking service, suited for a mobile era," Kakao said in a statement, promising to expand its business in collaboration with other firms to help the actual lives of customers. 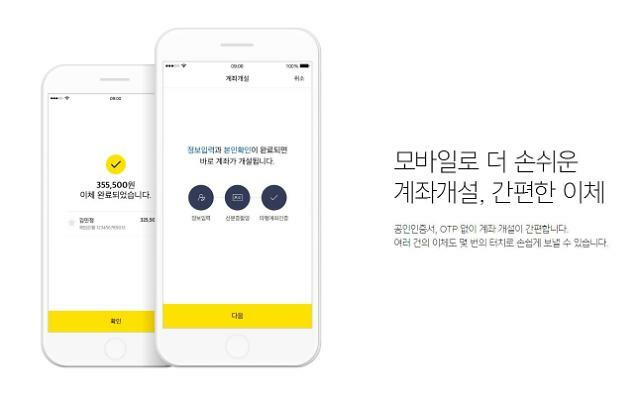 With a catchword of "Simple" and "Useful", kakaobank courts smartphone users with simple steps in applying for membership and financial transactions. Like K Bank, it offers low-interest rates for loan services and provides cash rewards. Kakaobank's strategy worked well. Just minutes after it started its service at 7:00 am (2200GMT), it experienced traffic overload and users could not create accounts. In posts uploaded onto Clien, an online IT community, users complained that kakaobank's app was not working properly. 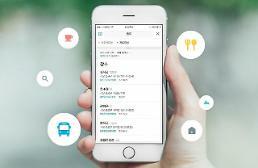 Kakao, the country's largest mobile messenger app, has formed a consortium to launch its web-based banking service. Financial officials have pledged favors, saying the two online-only lenders would be allowed to provide full banking services like commercial lenders. Commercial banks also provide mobile banking services but internet-only banks aim to offer low-interest rates for deposits and loans, taking advantage of almost zero costs. Big data will be used to see whether smartphone users are good in debt repayments. Clients can open a bank account quickly with a smartphone app.